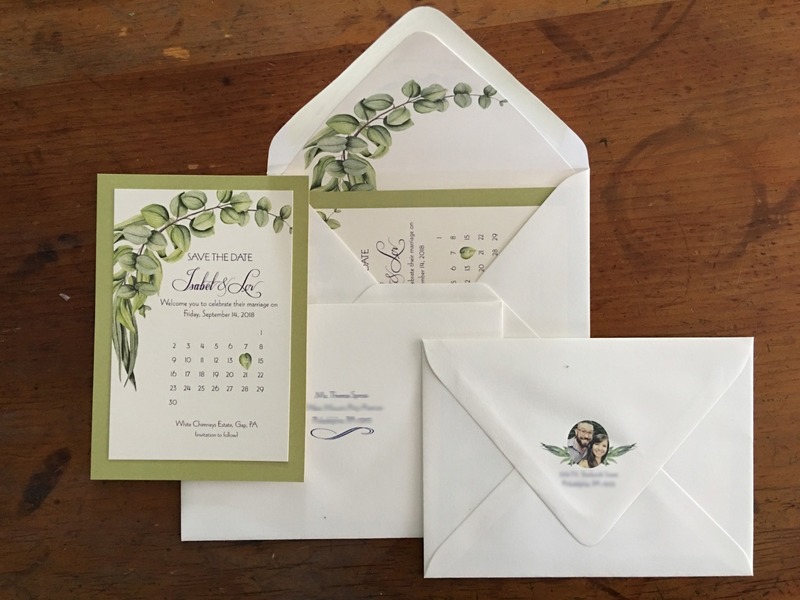 The A-2 Natural White Cotton Euro Flap envelopes are perfect for sending out invitations, announcements and stationery with a simple, classic look. A-2 Natural White Cotton Envelopes are great for adding a modern and unique look to invitations and announcements. I love their products. The paper stock is high quality. They easily went through my printer. I have purchased envelopes from other companies and they were not good. I would recommend Paperandmore over and over. I was very pleased when I opened the package of cotton envelopes, they have a beautiful texture and hand, thank you!